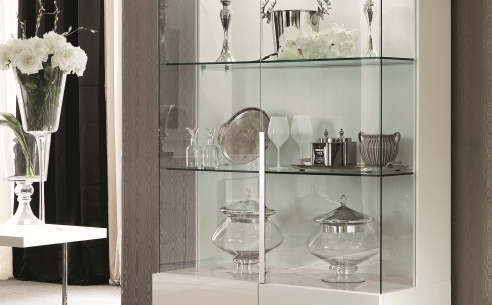 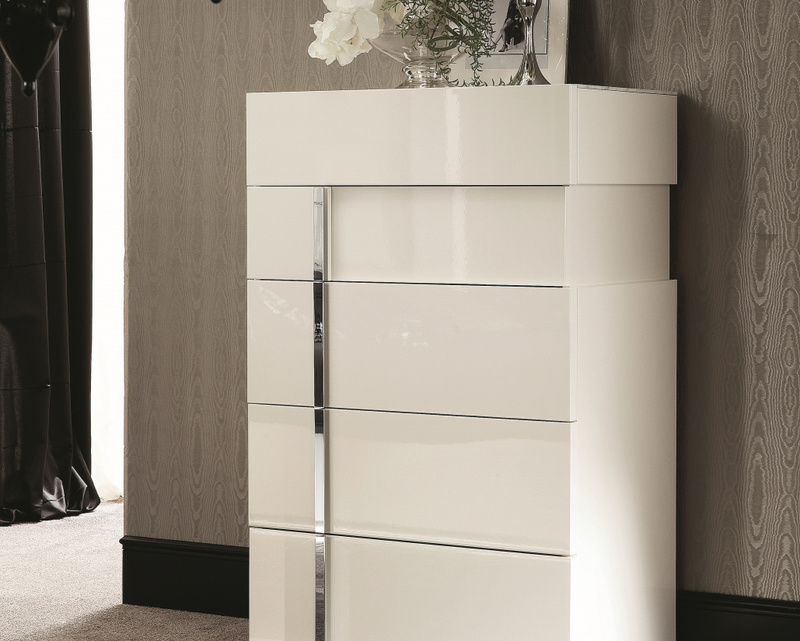 The ultimate storage solution, this Canova Tallboy is perfect for storing a whole host of everyday items in style. 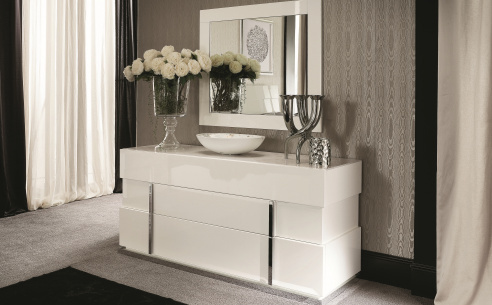 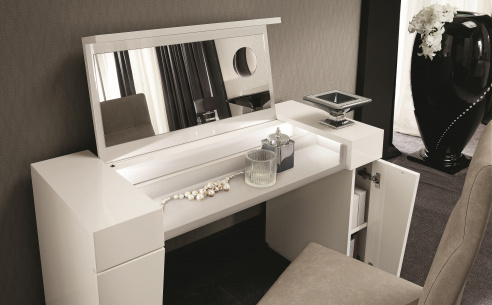 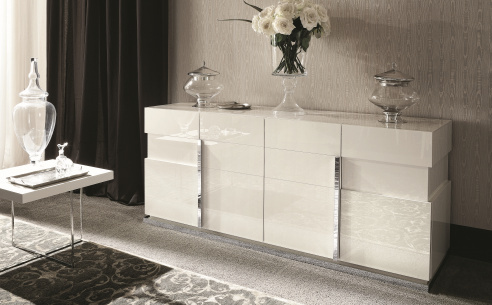 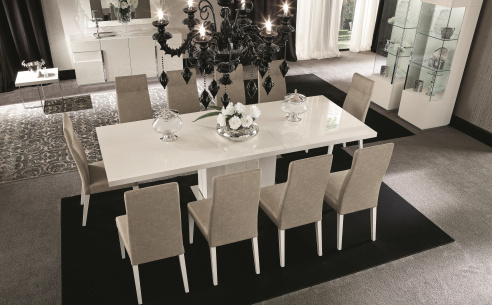 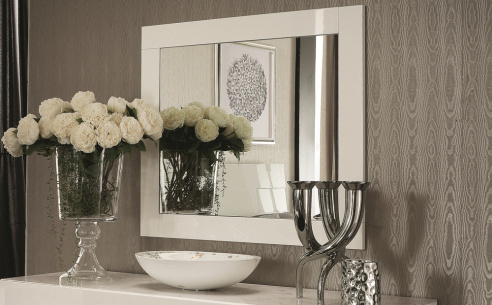 Capturing the very heart of striking Italian design and artistry, the Tallboy brings together a high gloss white finish, chrome accents and white Carrera marble. 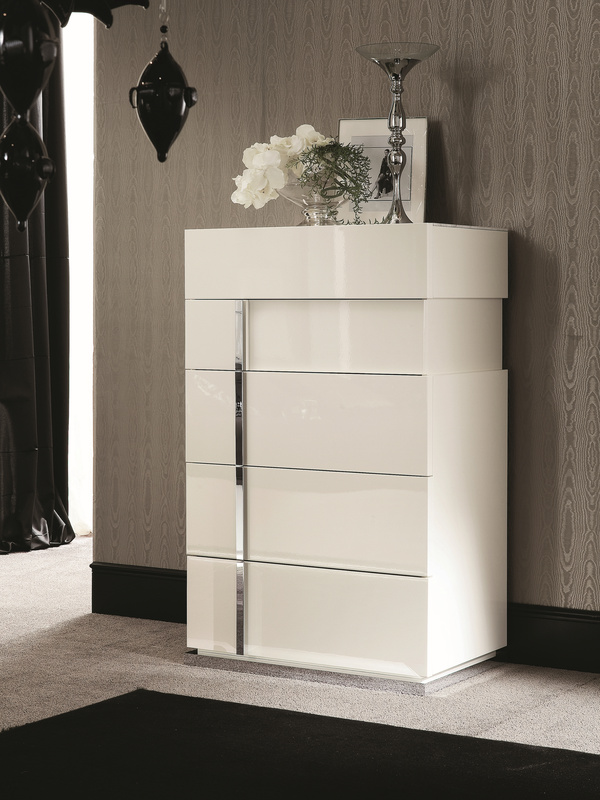 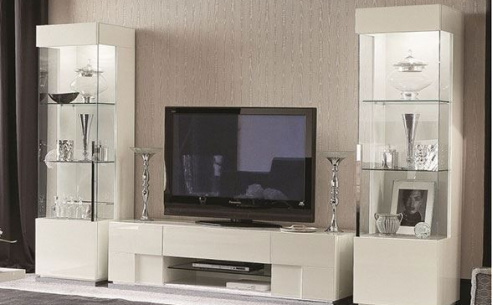 Featuring 5 spacious drawers and plenty of surface display space for your favourite trinkets and decorative items, this unit will complement and enhance any contemporary setting.